(CN) – A new analysis of fossilized teeth discovered in Italy is providing researchers with a broader understanding of the complexity of human evolution around 450,000 years ago. There are many unanswered questions about how humans evolved, among them debates about humans in Europe and Asia in the period called the Middle Pleistocene. Initially believed to be a species distinct from modern humans, there has been debate about how Neanderthals relate to us. A new study of fossilized teeth found at two different archaeological sites in Italy could provide more clues about the relationship between the two species. Some scientists believe humans evolved from multiple subspecies, and that early humans may have interbred with Neanderthals, which muddies previous understandings. Meanwhile, recent evidence suggests human evolution in the Middle Pleistocene era was more complicated than once thought, and the study of teeth fossils adds to it. 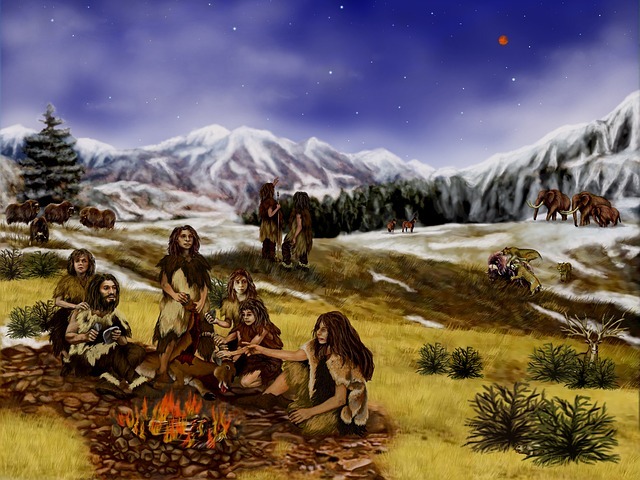 While there are still unanswered questions about Neanderthals and modern humans, there is evidence suggested that other human groups not related to Neanderthals may have co-existed in Europe and Asia. Researchers looked at tooth remains found at two different sites in Italy, which are around 450,000 years old, and some of the oldest human remains that have been found in the country. Comparing the shape of the teeth with other human species from Europe and North Africa, the scientists found they shared qualities with Neanderthals and were distinct from modern human teeth. The teeth and other fossils were found at the Fontana Ranuccio and Visogliano sites. Both were discovered in the 1970s, and have been instrumental in helping archaeologists understand early humans in the region. The study, published Wednesday in the journal PLOS ONE, shows how the researchers analyzed the teeth with 3-D imaging technology and X-rays. “Both genetic and morphological evidence now suggest an early divergence between Neanderthals and modern humans, likely around the Early-Middle Pleistocene transition,” the study authors wrote in its conclusion.